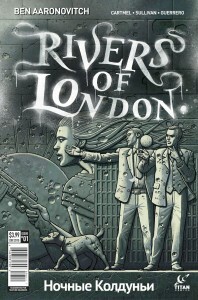 March 16, 2016, Titan Comics brings you the highly anticipated Rivers of London: Night Witch, written by Ben Aaronovich (Remembrance of the Daleks) and Andrew Cartmel (Written in Dead Wax) with art by Lee Sullivan (Doctor Who, Judge Dredd) and Luis Guerrero (Doctor Who, The Troop). 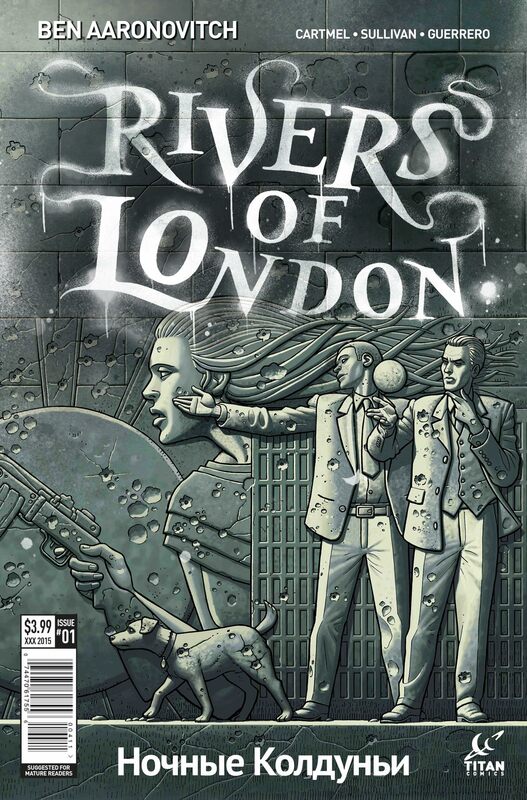 Set within the world of the best-selling Rivers of London series, this all-new story is a prequel to the forthcoming novel by Ben Aaronovich, The Hanging Tree. A police vehicle on a routine prison transfer in north London is stormed by Russian hoodlums seeking to free a very particular prisoner. Their target is a witch. A very powerful witch who doesn’t want to be free. Things rapidly turn very ugly for the hoods and it’s soon a job for full-time police constable and part-time wizard, Peter Grant.